The Holiday Inn SW Route 66 will be ready for our Back-to-Back shows starting October 9 – 13, 2019. A Regional will be held on October 10-11, 2019, with Sweepstakes Judge Mrs. Pat Witter and Regular classes judged by Mrs. Jacqueline L Stacy. The National will be held on October 12-13, 2019 and will be judged by Ms. Paula Murray – Sweepstakes & Dr. Anthony DiNardo, Regular Classes. Please support CCA and enjoy a fun-filled 5 days of shows & events in the central part of USA. 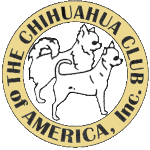 Held in conjunction with three shows prior to Specialty and the AKC National Championship In additon to the Regional Specialty, the Chihuahua Club of America will hold Judges Education, Ringside Mentoring throughout judging as well as a “Meet The Breeds” booth all weekend, assisted by the Tampa Bay Chihuahua Club & their members. 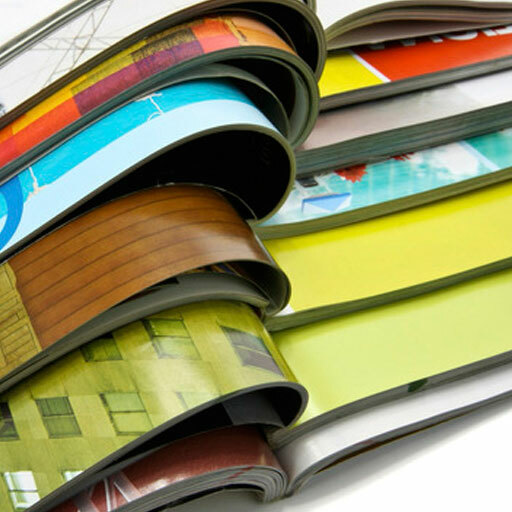 Consider advertising in the catalog as a great way to showcase your club, kennel or dogs.